Pride Carbide offers a CNC tool reconditioning service that restores your worn carbide tools to the original manufacturer's geometries (with or without coating) for like-new performance and reliability.  Reconditioning is an affordable way to make your tooling investment last longer and to achieve continued top performance of your carbide tools. Compared to the cost of purchasing new tools, reconditioning gives you the quality and performance of a new tool at a fraction of the cost. 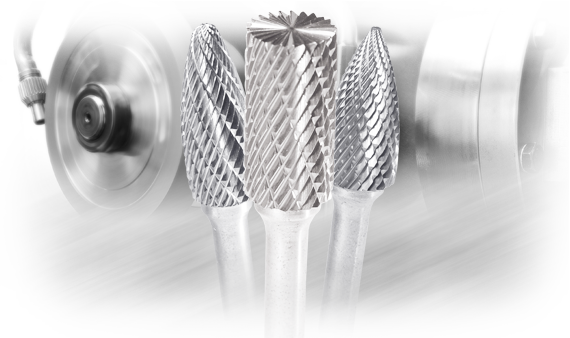 With repeated reconditioning, your tooling costs can be reduced by 50% or more. The savings add up with each reconditioning service.